The Amazing Blog's Bank Holiday Essentials! It is with heavy hearts that we note Autumn is now looming and Summer now drawing to a close. This weekend we're all preparing for the bank holiday which is only a week away! This is the perfect break away for us all to get some ‘me-time’ and take in the last bursts of sunshine (we hope) getting away for a long weekend with friends and family. In anticipation, here at The Amazing Blog we have compiled a special collection of products that we think are absolute essentials for your bank holiday travel adventures. Enjoy... Oh-lief is one of our greatest discoveries - it hails all the way from South African. Thecompany was born ‘out of the desire to use products that would not harm the skin or the environment’. Their products are made from locally sourced, 100% natural, organic and raw ingredients. 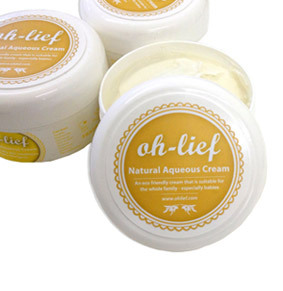 We've all been blown-away by what we can only describe as their 'miracle cream' it's the Oh-lief's Natural Aqueous Cream. Originallyformulated for babies’ skin (but perfectly fine for adults too). It is a brilliant multi-tasker - i.e. as a great cleansing wash or a highly moisturising body and face butter. Basically it's fantastic 'all-in-one'. The product is a very thick, soft, hydrating cream and as we mentioned, 100% natural . The Natural Aqueous Cream retails at £6.83 and can be purchased from the Savant Health websitefrom the 1st September. It's perfect for everyone from baby to granny and will be ideal for any family who travel. Vegesentials is another one of our new finds. With no pre-packaged or GMI ingredients their new range of combined fruit and vegetable drinks are not only unusual but delicious and good for you too. Absolutely perfect for the whole family to enjoy, they come in five different blended flavours. Our favourites were the Carrot, Mango, and Parsnip and the Celery, Apple, and Kale varieties. They are cleverly blended, and do not taste like a salad as some of you might think. They're great way to get part of your five-a-day and for also putting into your rucksack or the car for the long journey ahead. They are available for £1.59 from the Vegesentials website as well as Whole Foods stores and Waitrose. Another interesting product that we found is the healing Cardiospermum Gel. It is a clear to green-ish gel created from the Cardiospermum Plant (as name suggests). This is a wonderful remedy for people with sensitive skin as this plant extract and aloe extract in the formula are very soothing for sensitive and dry skin. We think that this would be good for anyone who over-suns themselves and needs some instant skin-cooling relief. The only thing you might want to be a little careful about is not to use this gel on broken skin - it stings! Again, it's perfect for people who are travelling and who are spending time outdoors where we know skin irritations often happen. The Cardiospermum Gel is available from The Skin Shop website for £9.95. For those of you heading off to the beach for the bank holiday weekend, you might like to think about a very special sunscreen. We stumbled upon a unique formula called Safe Sea by Lifesystems and Nidaria Technology which has an amazing Jellyfish Sting Protection. We have the 15, 30 and 50 SPF and are looking forward to taking this with us to the seaside as this is the year for record breaking shoals of Jellyfish on our UK shores - therefore we think it most appropriate! Safe Sea Sunscreen with Jellyfish Sting Protection was developed to help protect against the stinging mechansim of most Jellyfish, Sea Nettle, Sea Lice and Coral. It contains unique, patented ingredients that deactivate the stinging mechanism, leaving you safe and sound. Jellyfish and the like are becoming increasingly common both at home and abroad, but Safe Sea will help to take the sting out of any chance encounter. A truly amazing formula that you can purchase the sunscreen on the Purple Turtlewebsite for £9.95. Packing snacks for weekends away is a must, as we all know there's always someone who will be moaning about being hungry on the journey. Pre-made granola is a perfect snack to bring along on these occasions, and we have found one that is sure to please everyone - even those with dietary restriction. 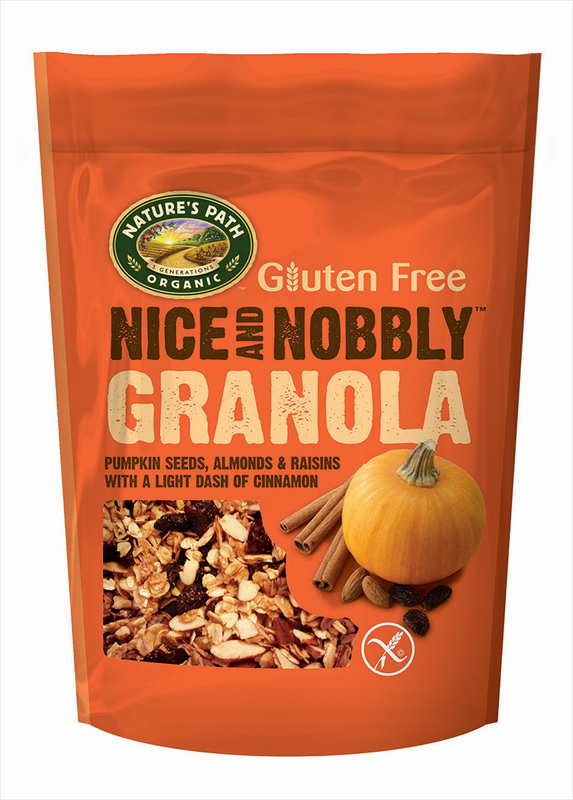 Nature’s Path Organic Gluten Free Nice & Nobbly Granola this is delicious and gluten-free, so it is perfect for those who cannot have the usual cracker type snacks. We tried their Pumpkin Seeds, Almond & Raisins with a Dash of Cinnamon and their Blueberries, Raspberries, Strawberries & Yoghurt Chunks varieties. Both of which we highly recommend, they were extremely moreish on the taste buds and we found ourselves continually nibbling straight from the packets - so also perfect for in between phone calls in the office! Plus, this granola will be brilliant to help fill any hunger pangs and keep you and your companions bolstered up for the trip. Visit the Nature's Path website for information on their stockists. 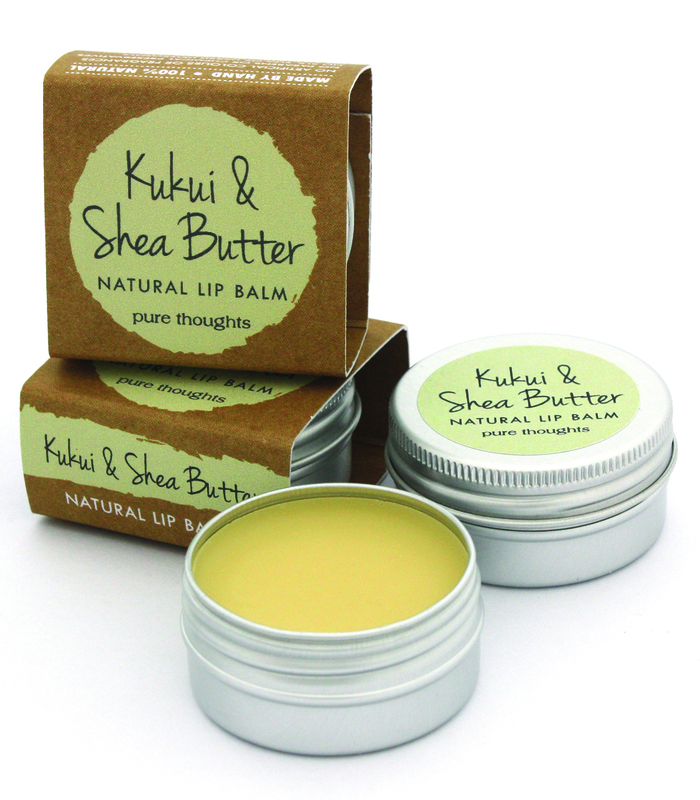 And finally for all those chatter-boxes on your journey, we've found something to help you compete (after all you'll need something to keep your lips moist to respond to all their banter); its the wonderful Kukui & Shea Butter Natural Lip balm fromPure Thoughts This lip balm helps to soothe and protect with its unusual Kukui nut oil (well-known for its ability to heal dry skin). It's unscented and can also be used anywhere on the body to treat dry skin. Pure Thoughts is a 100% natural skincare company that we have recently discovered. They do lots of other products too (watch out for our review on their Whipped Shea Body Butter). But we think that this lip balm is a real winner it smells lovely, the feel is just perfect - silky instead of sticky. It retails for £3.95 on the Pure Thoughts website.